After Sony announced a7 III (B&H/Adorama/Amazon), next mirrorless cameras from Sony would be Sony a7S III & a new flagship APS-C mirrorless camera. The new flagship APS-C mirrorless camera could be rumored Sony a6700. According to SAR, new flagship APS-C mirrorless camera could be announced this year. Built-in Wi-Fi connectivity as in the a7R III or better. Sony a6700 will be a “Baby Sony a9” ? And, hopefully, a second, front mounted control dial. To be followed, shortly thereafter, by the A77 III? Previous Previous post: Refurbished Sony a9 for $2,999, a7R III for $2,799 ! 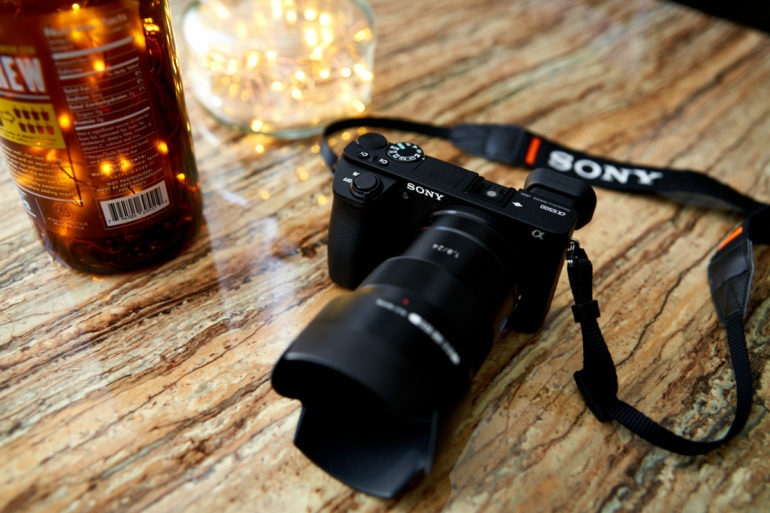 Next Next post: Hot Deal – Sony a7 III w/ 256GB Memory & Flash Accessory Bundle for $1,998 !